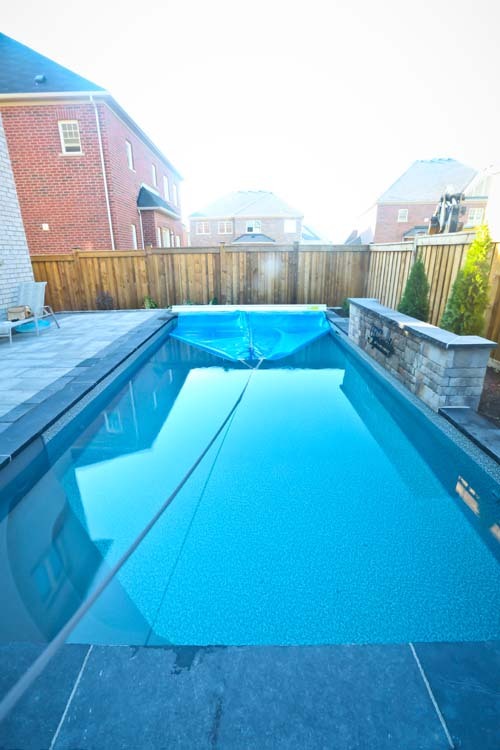 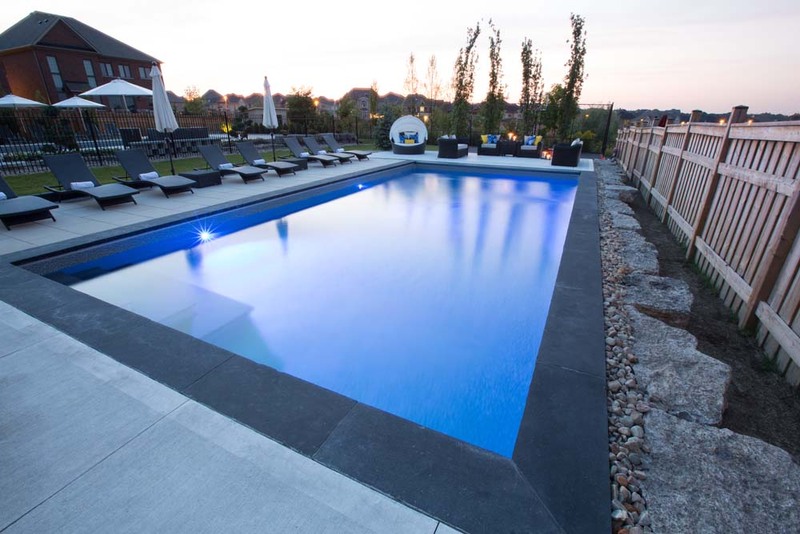 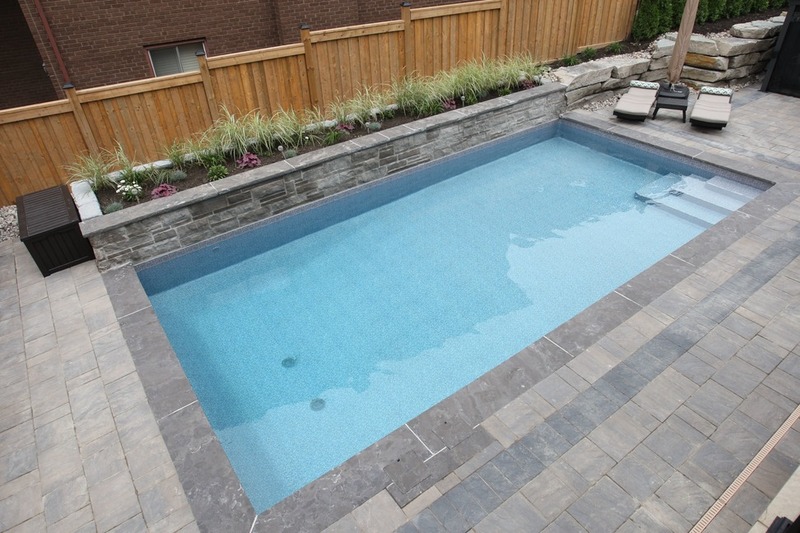 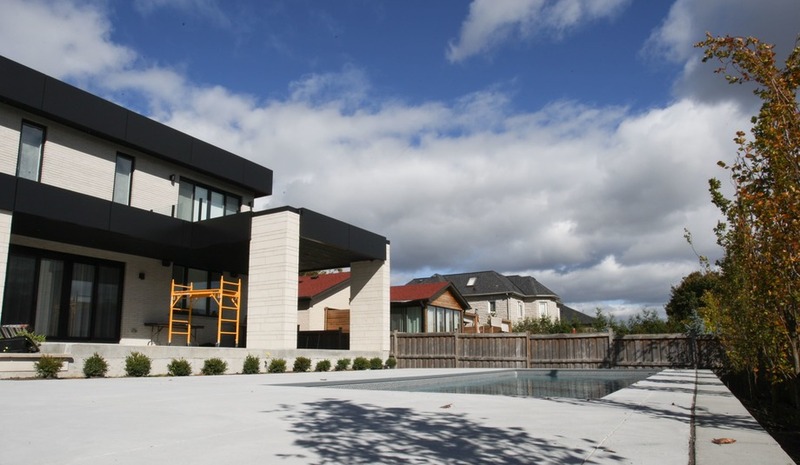 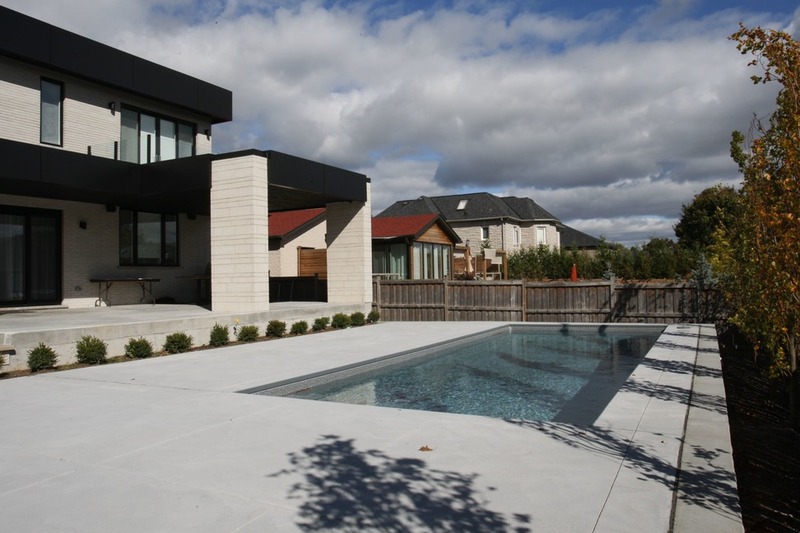 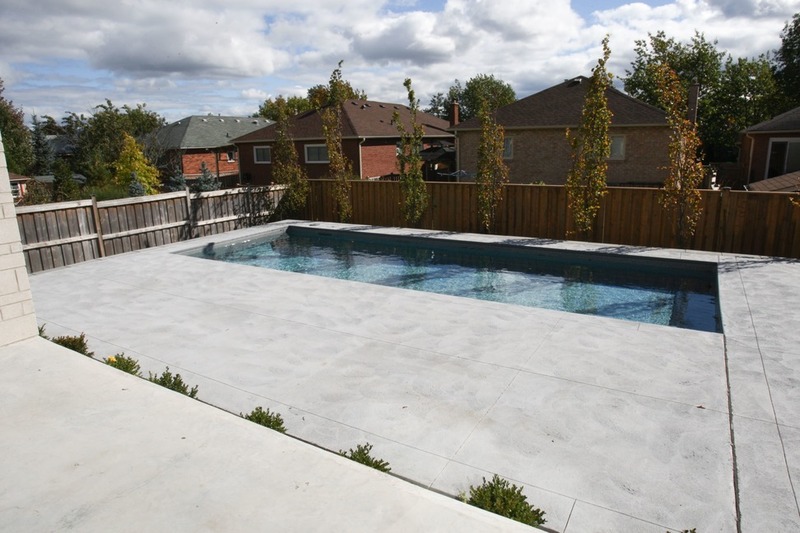 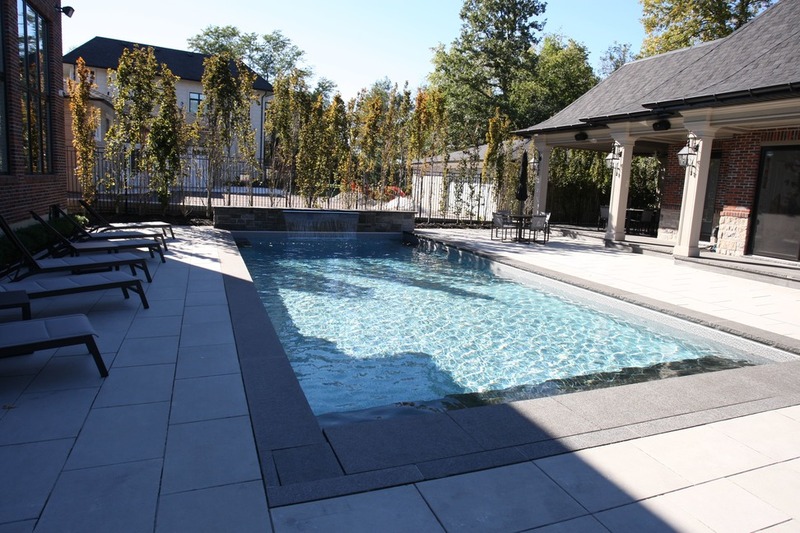 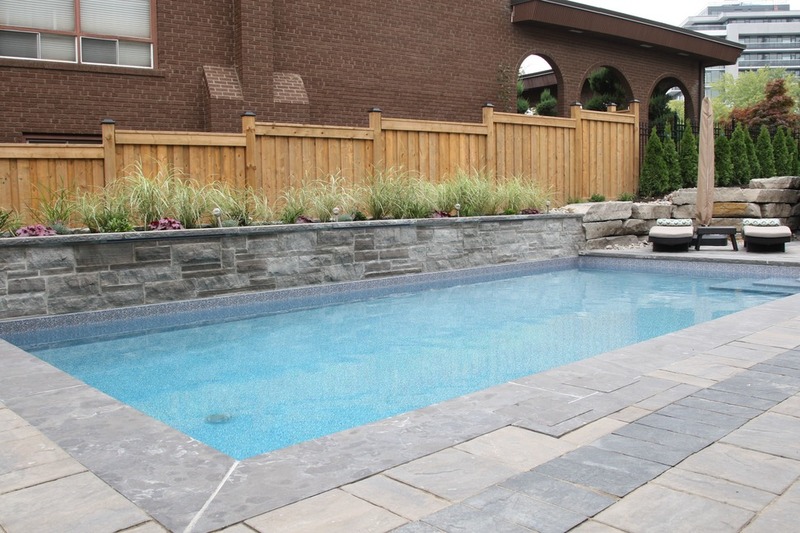 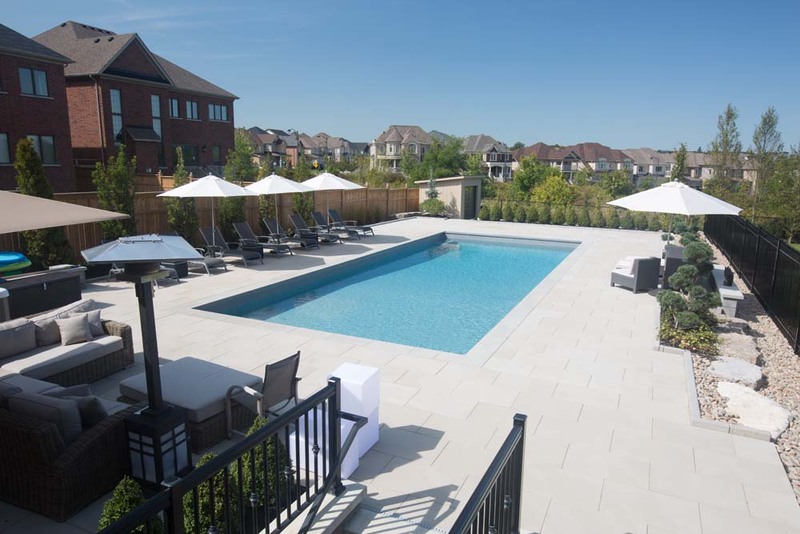 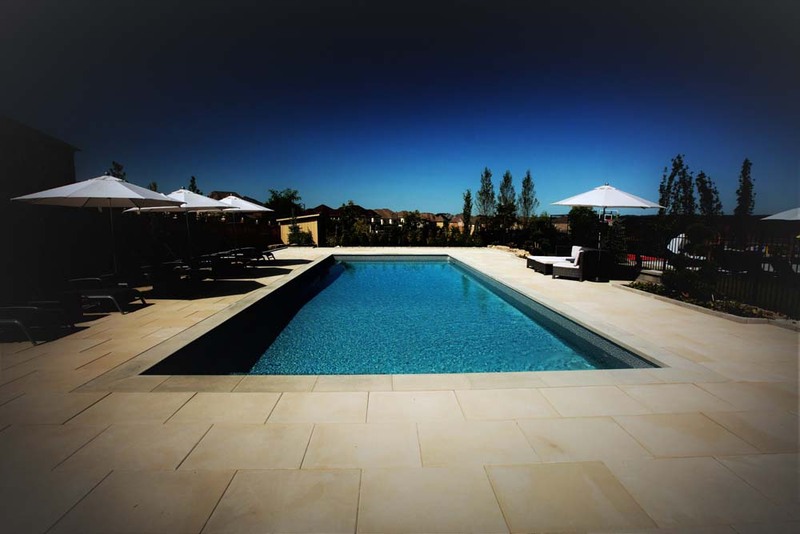 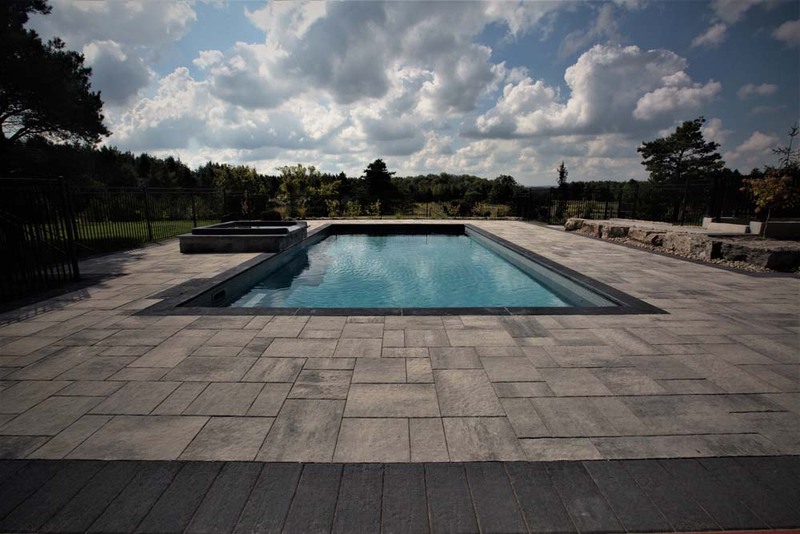 From new pool constructions to landscaping, Mancuso Pools handles a wide variety of pool projects in the GTA. 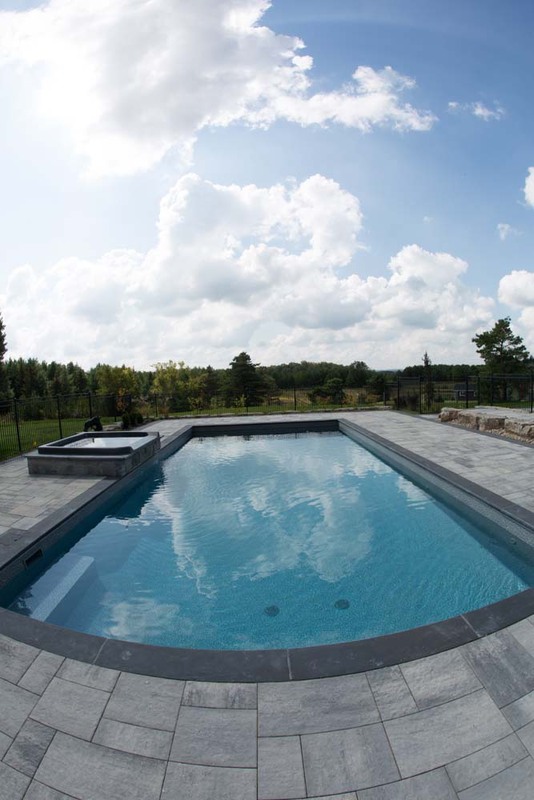 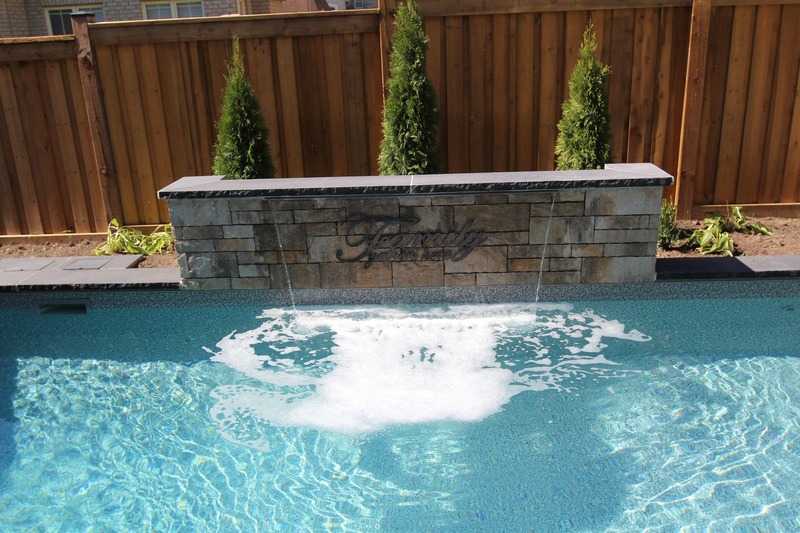 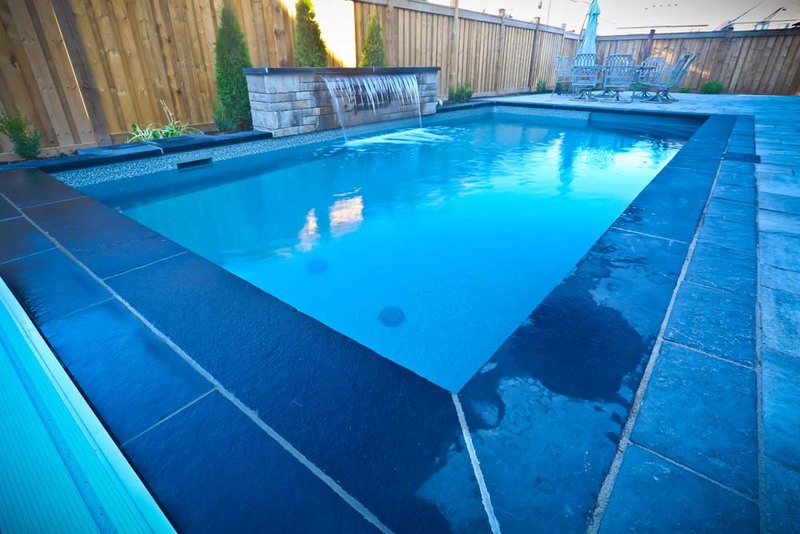 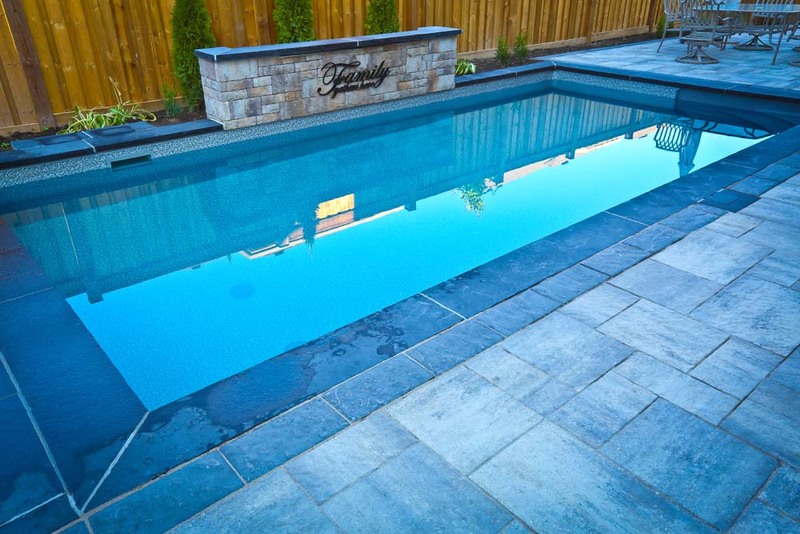 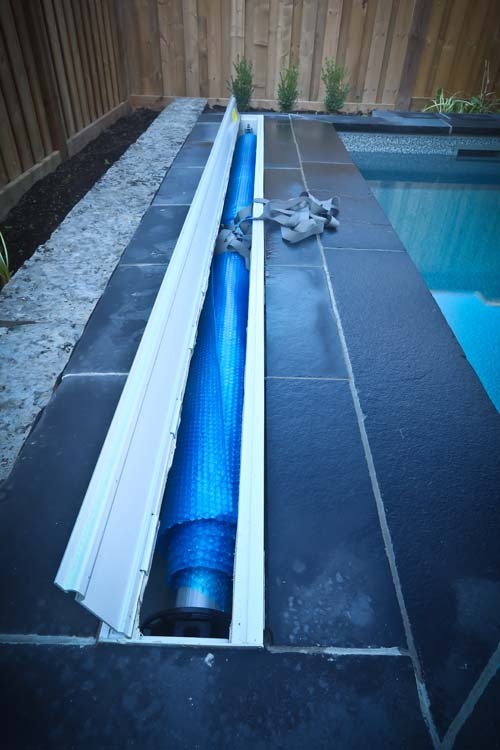 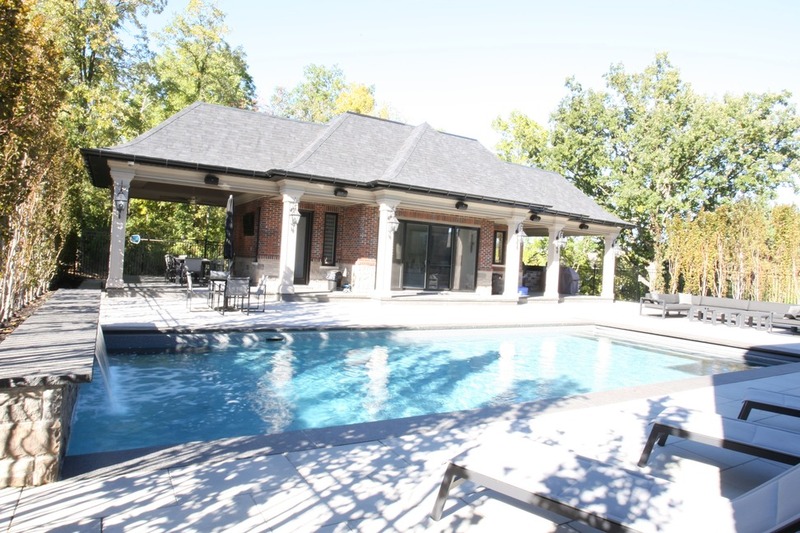 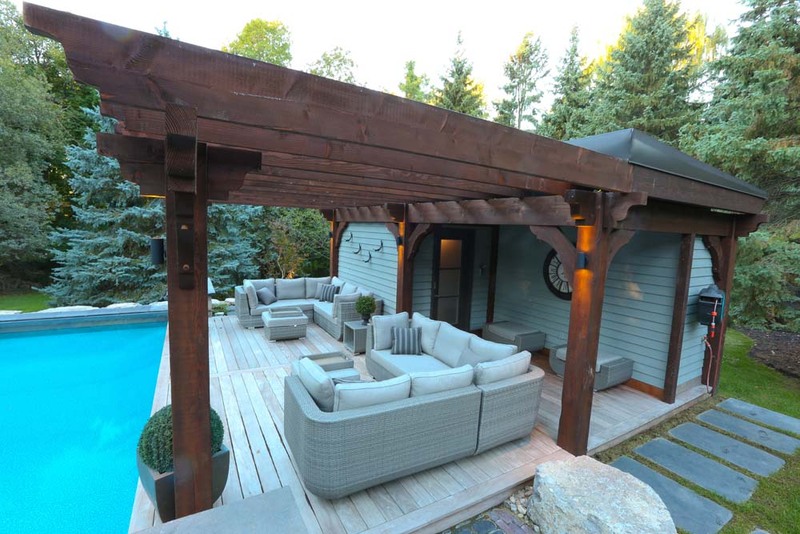 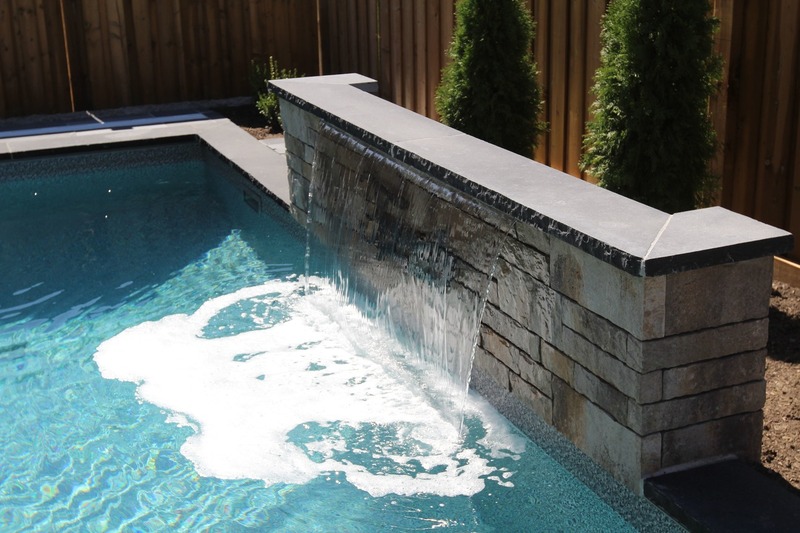 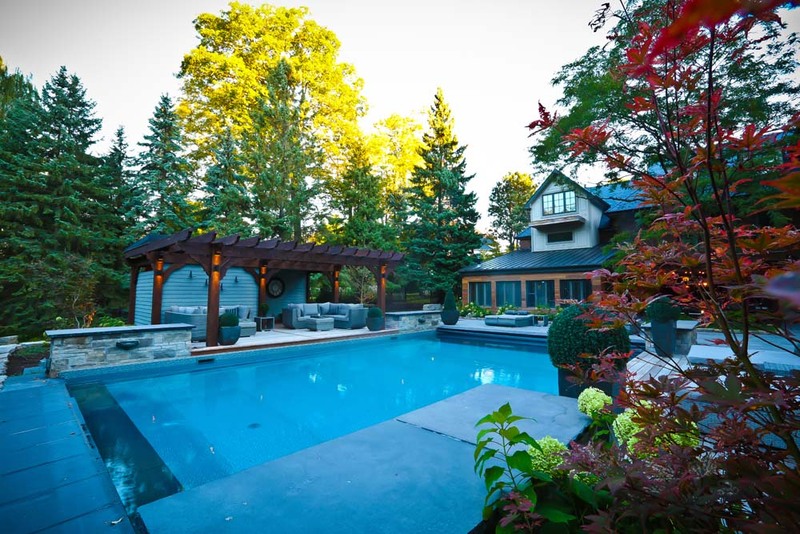 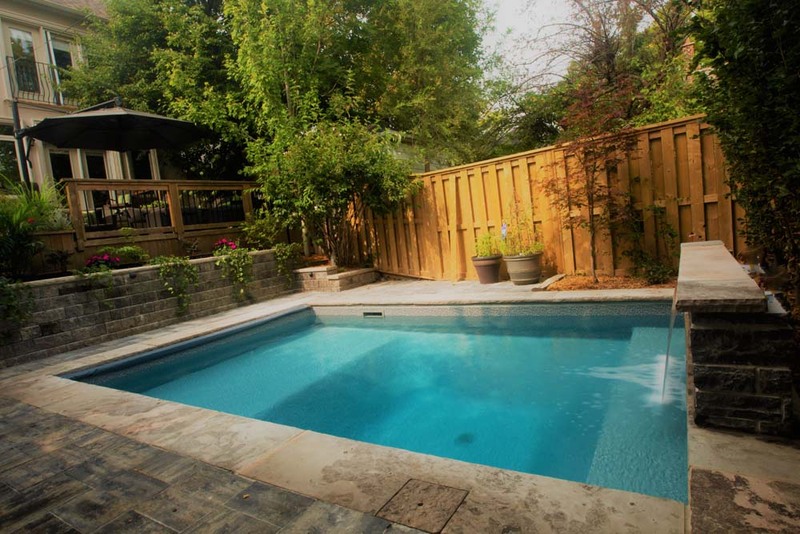 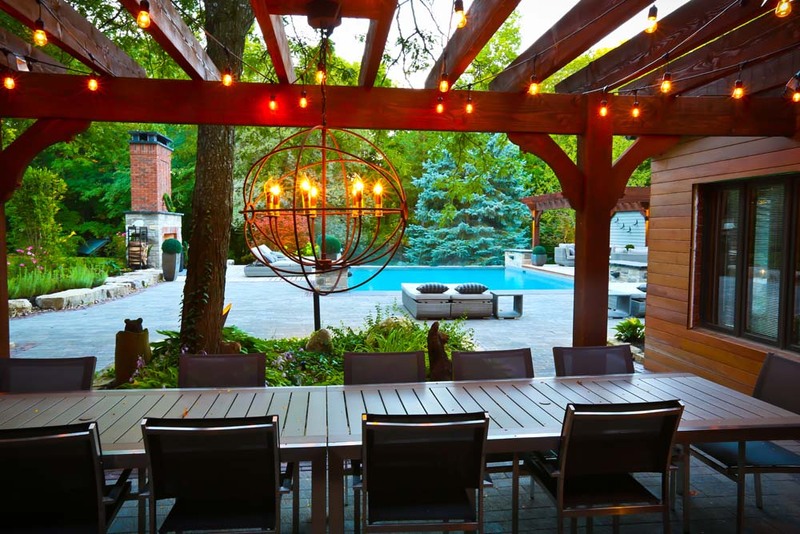 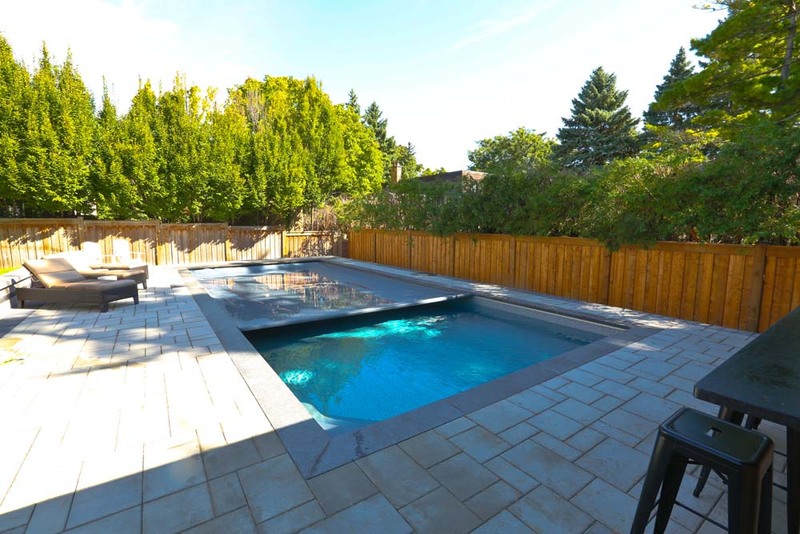 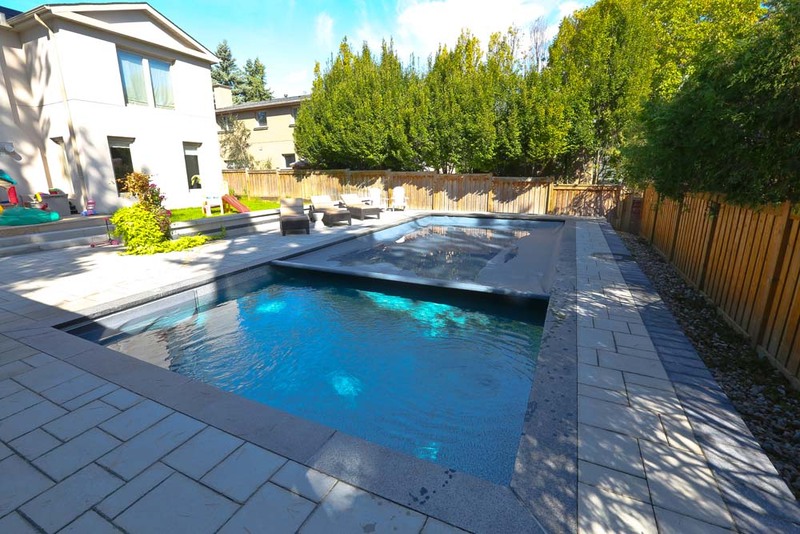 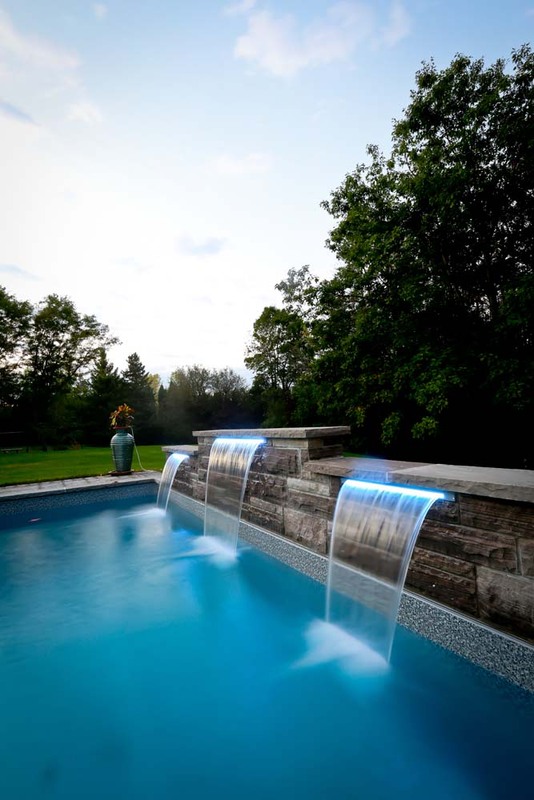 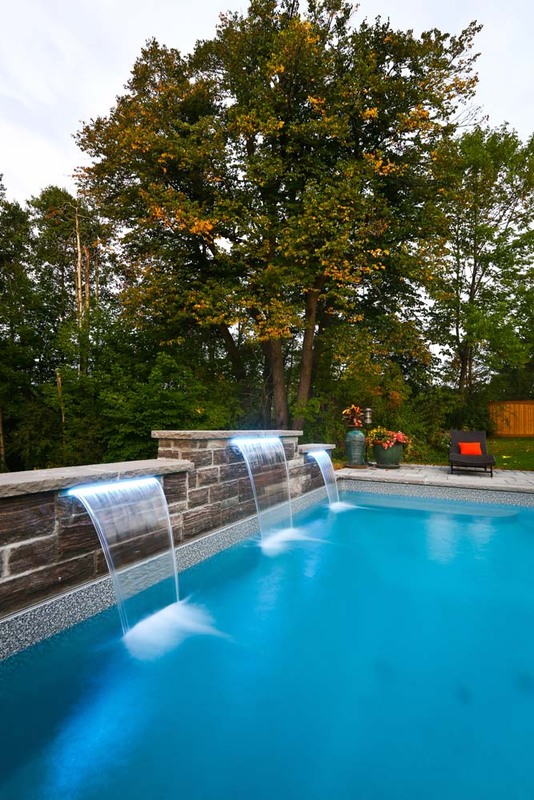 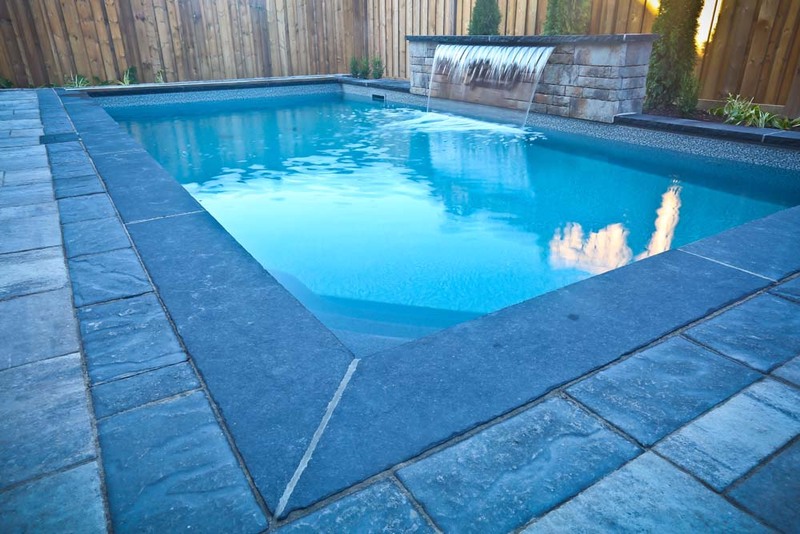 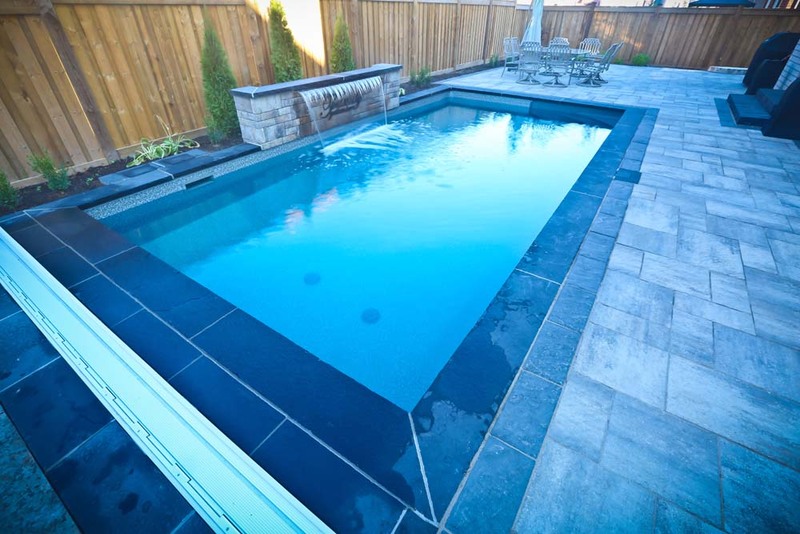 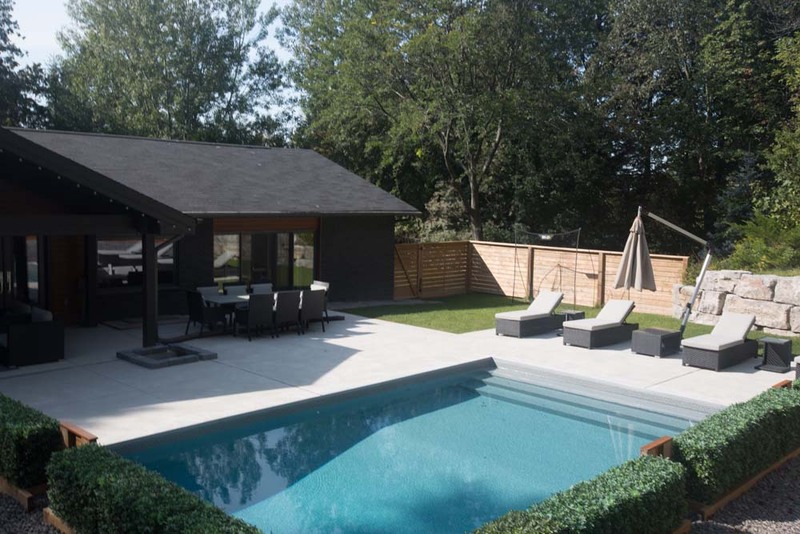 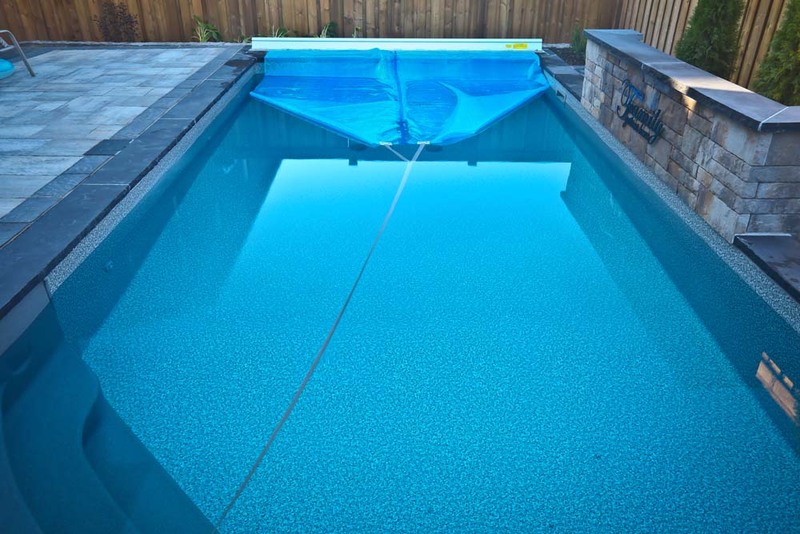 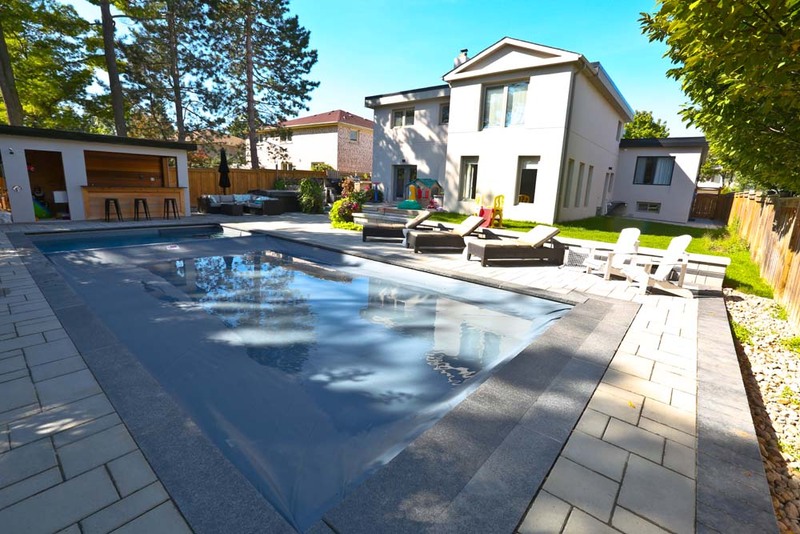 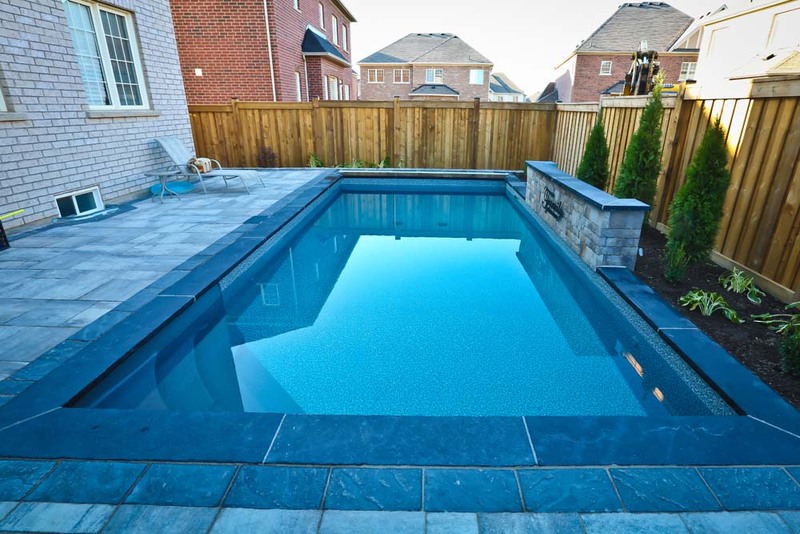 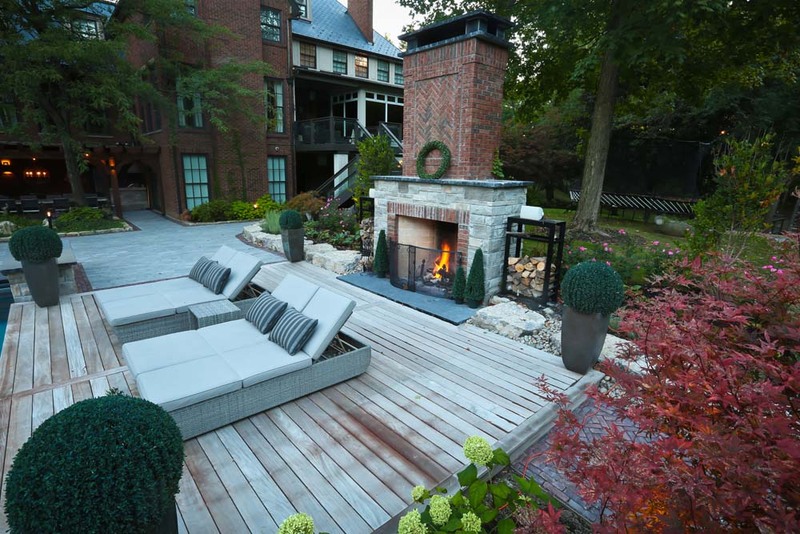 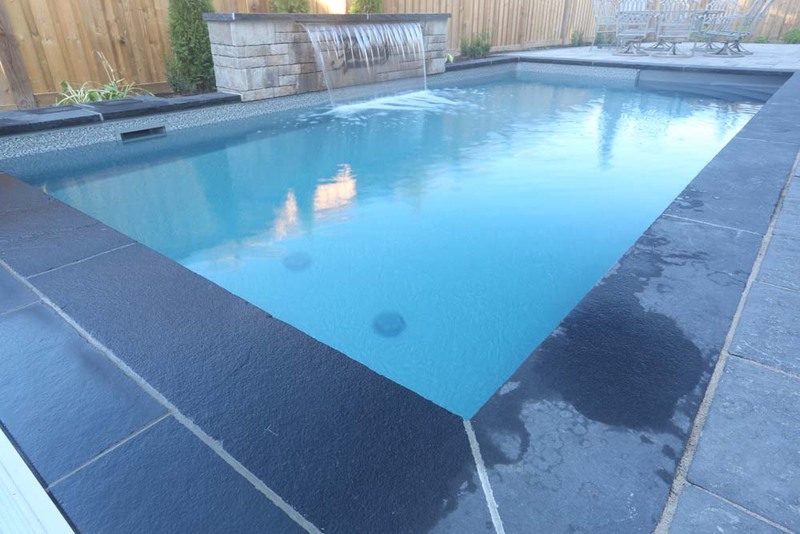 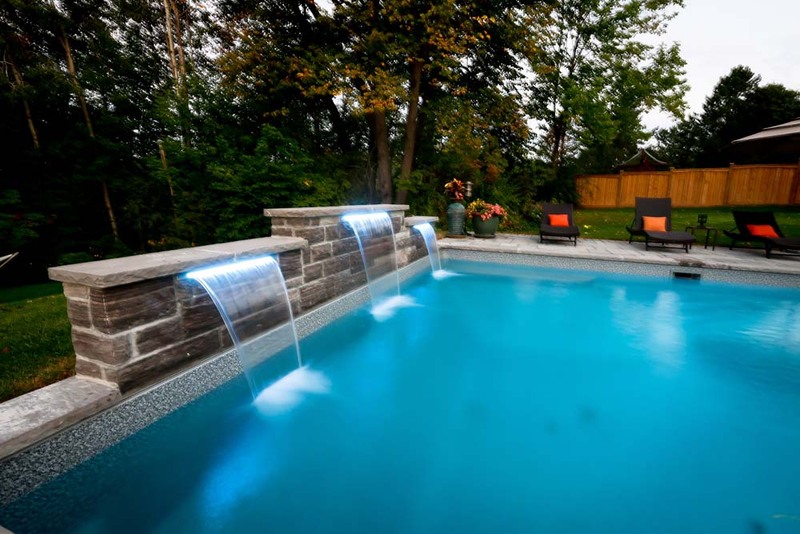 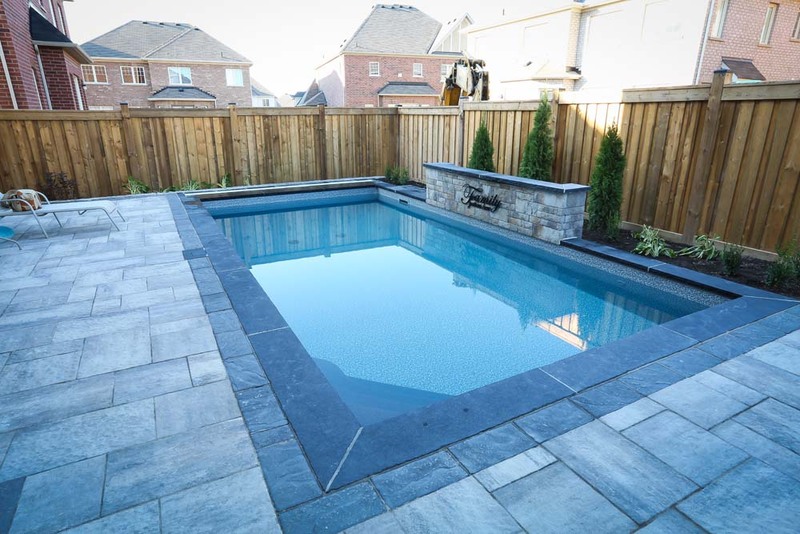 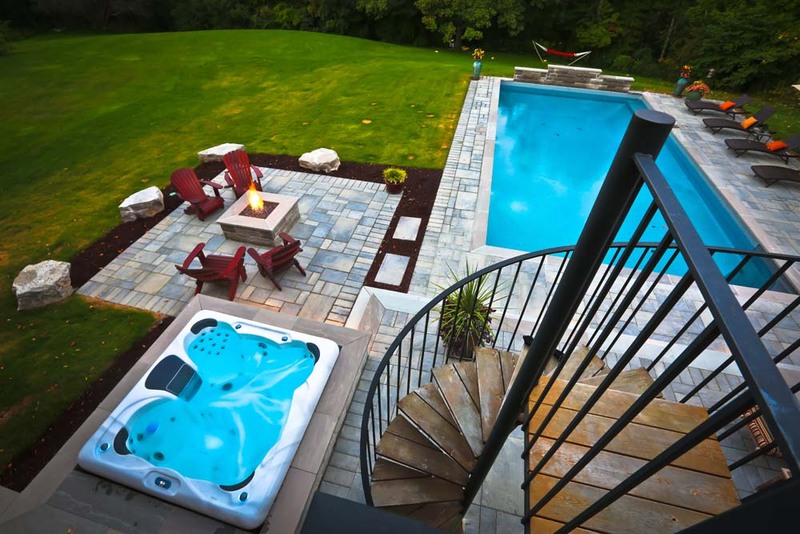 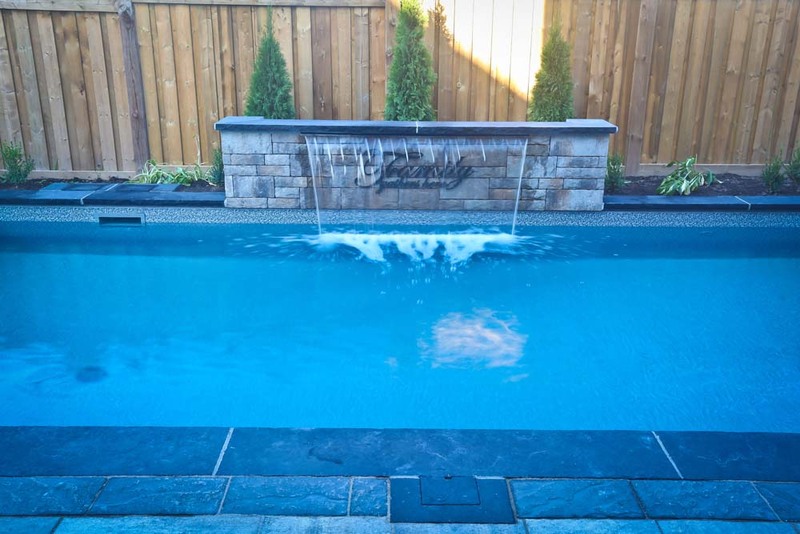 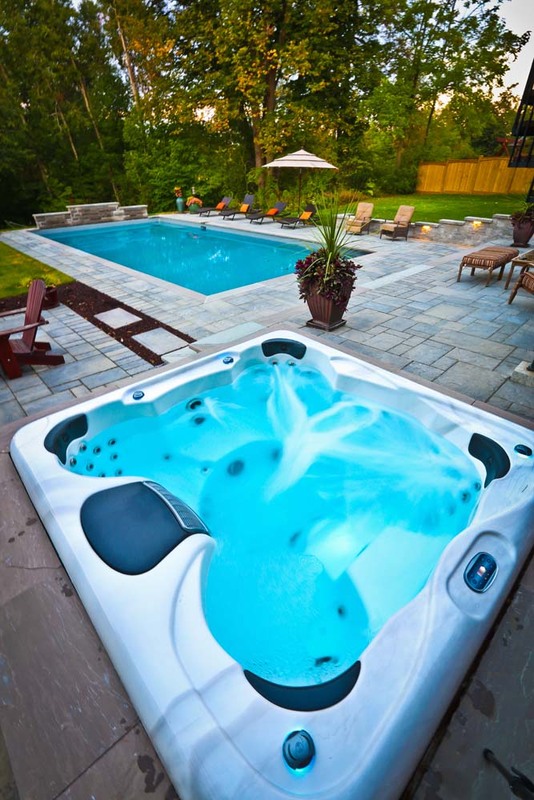 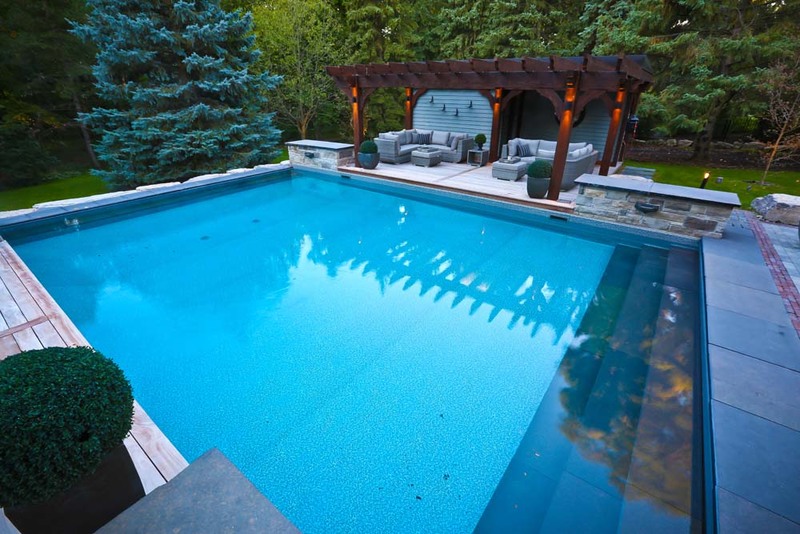 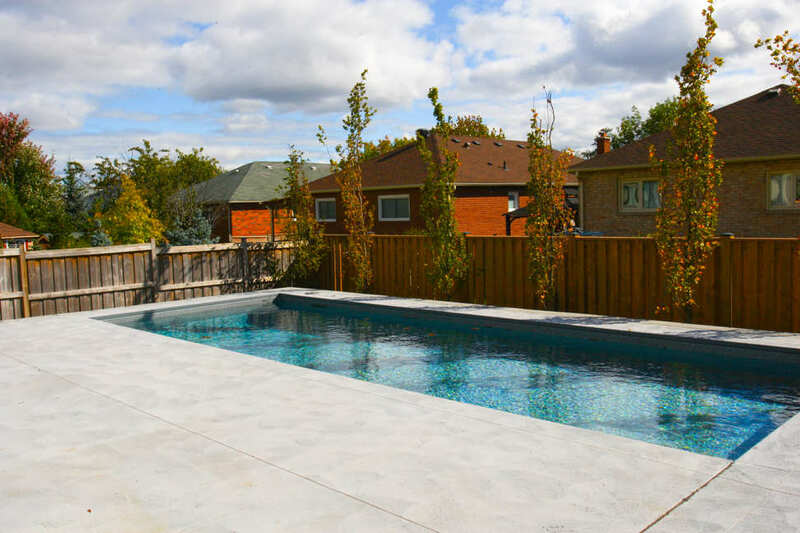 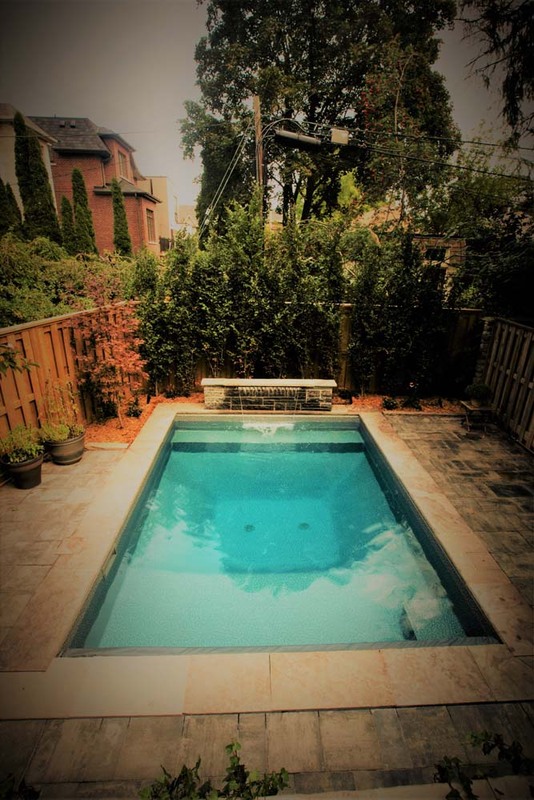 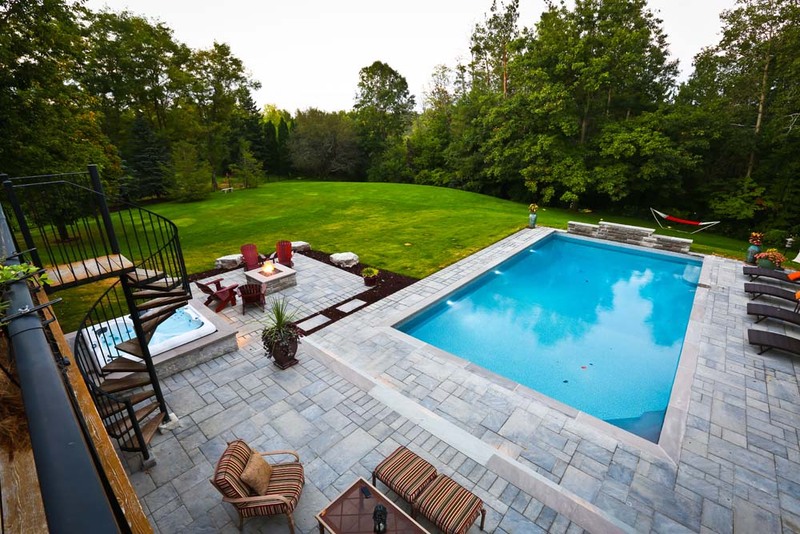 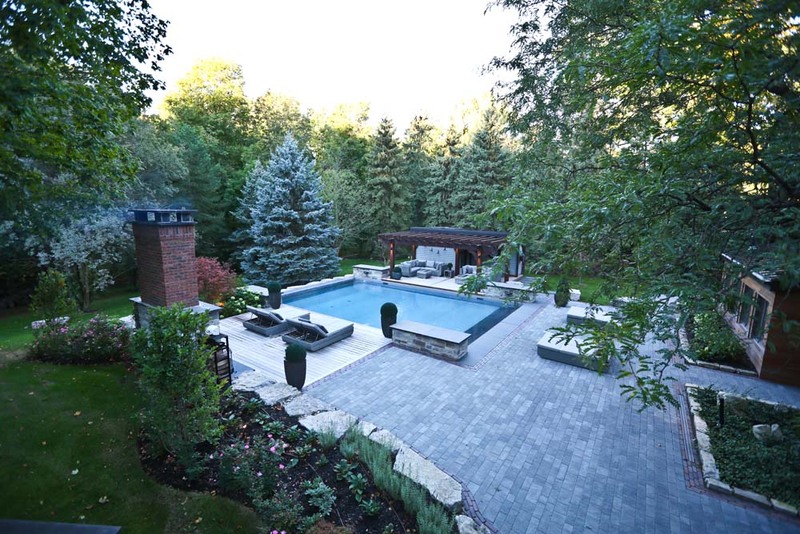 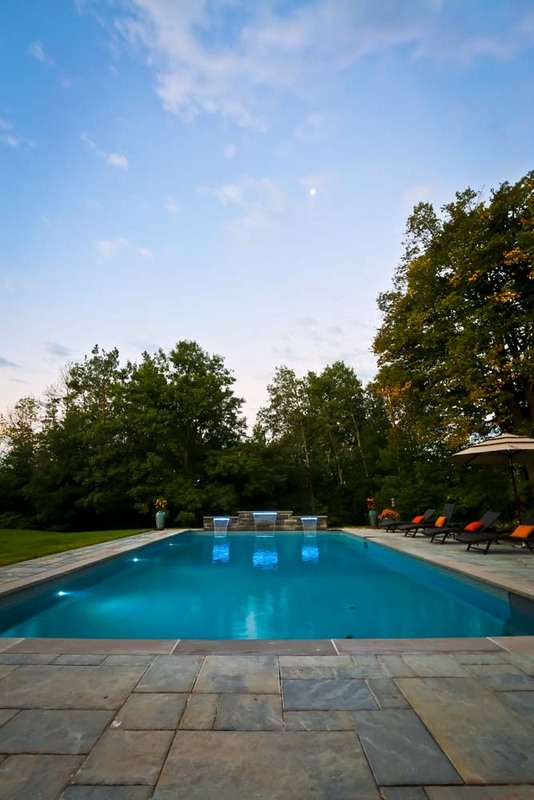 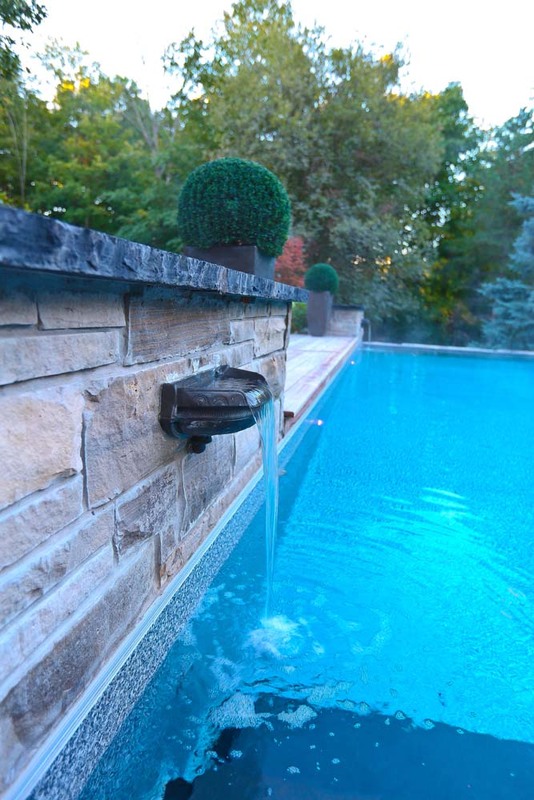 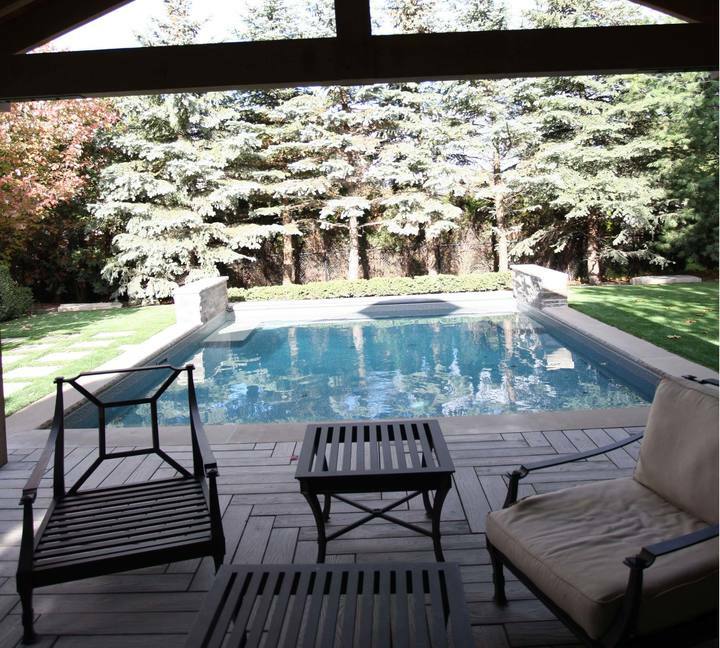 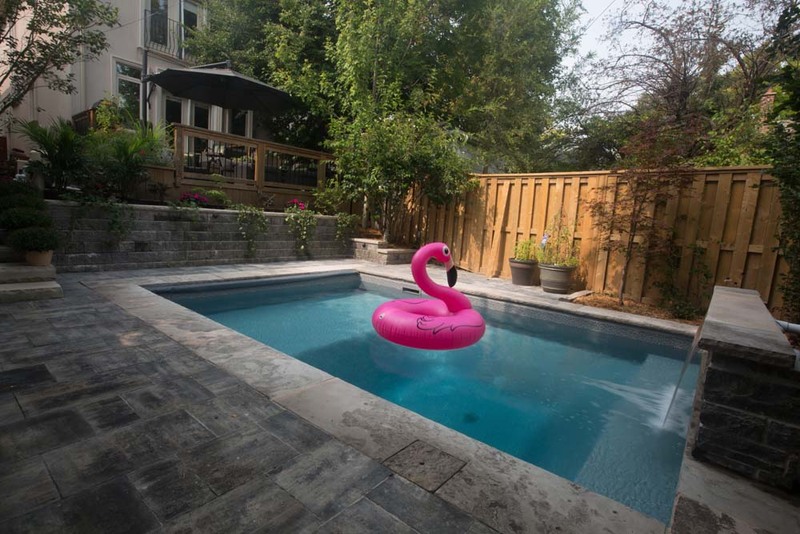 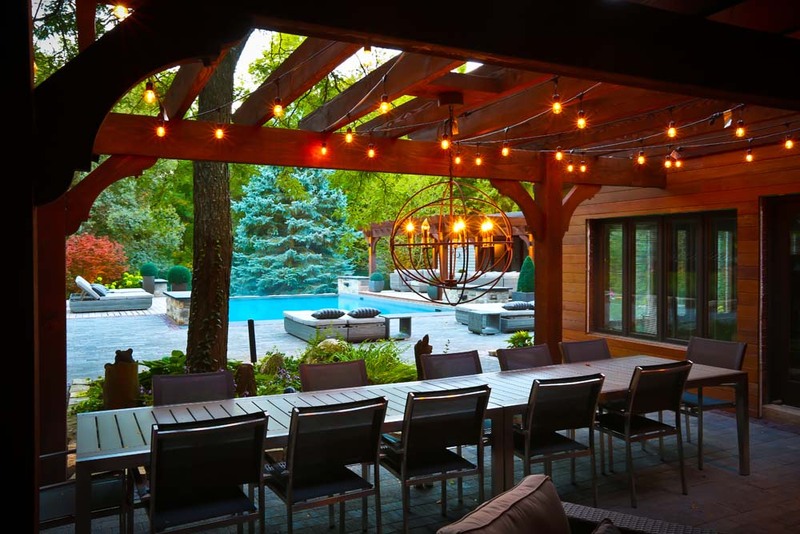 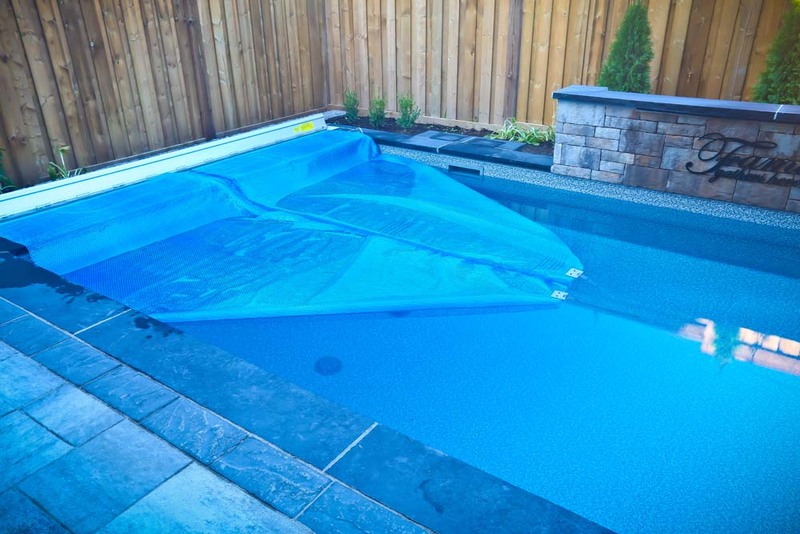 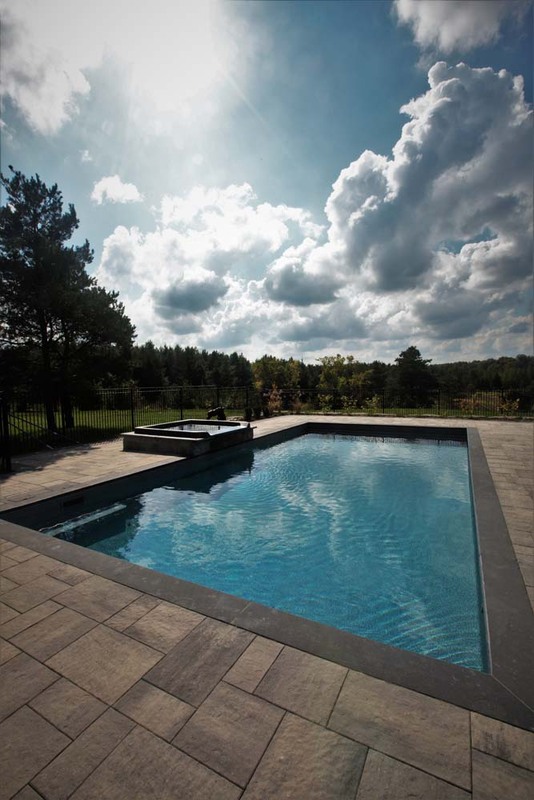 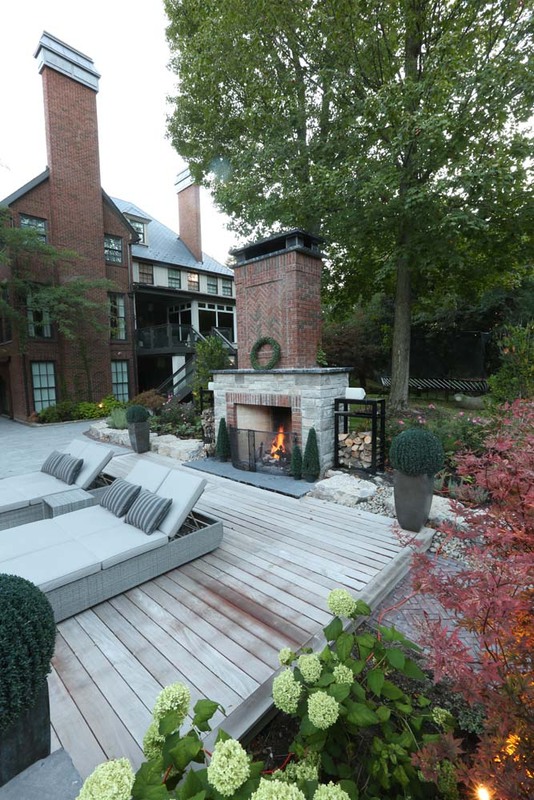 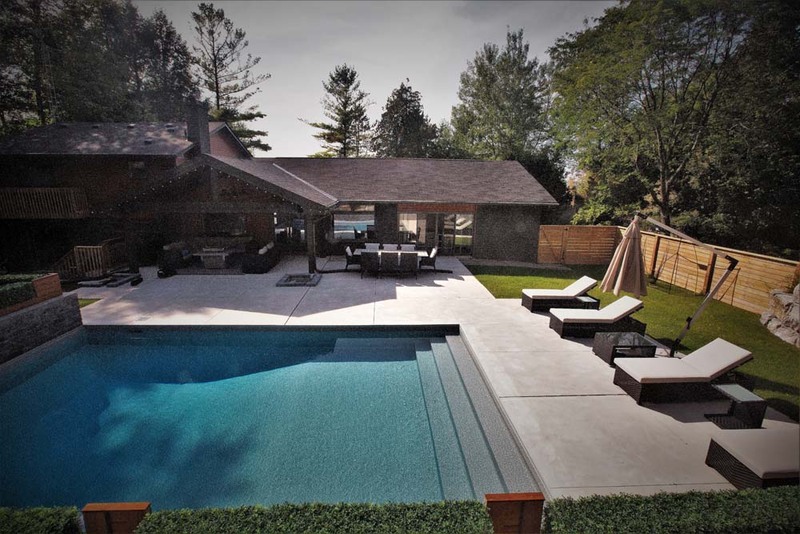 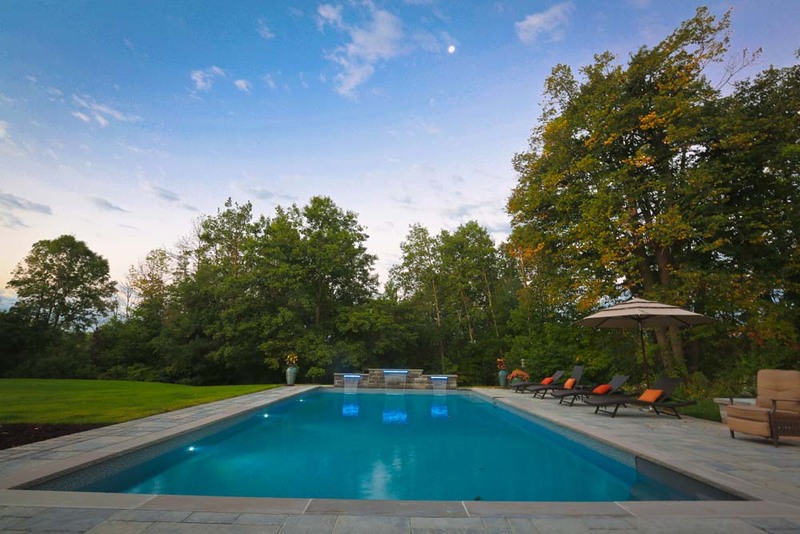 As a trusted custom pool builder in Toronto, we are your source for building, renovating, and designing your backyard oasis, and much more. 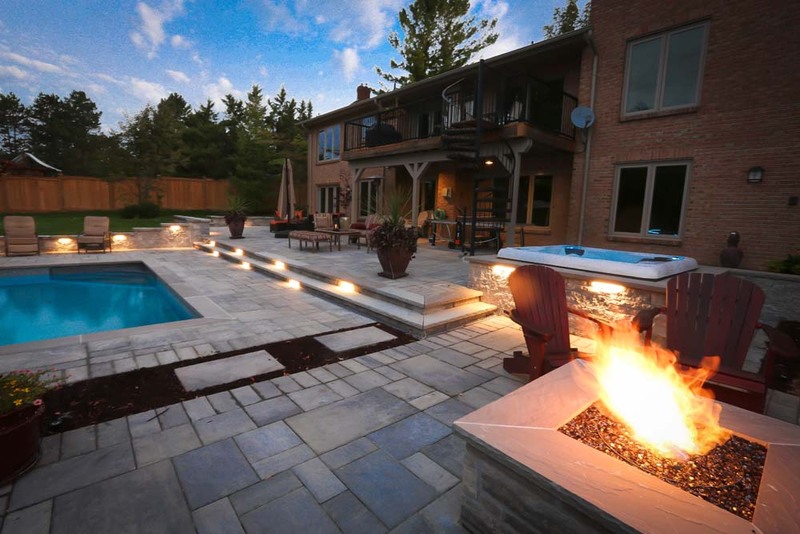 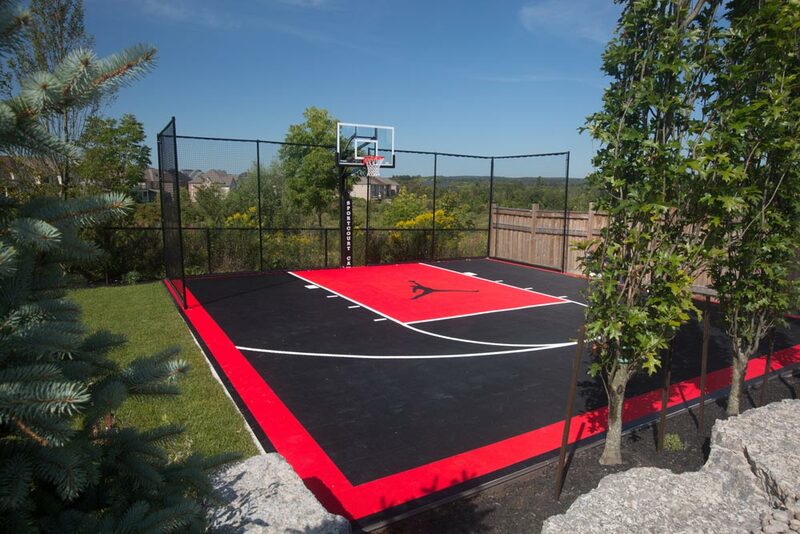 We invite you to take a look at some of our past projects and let us know how we can serve you.